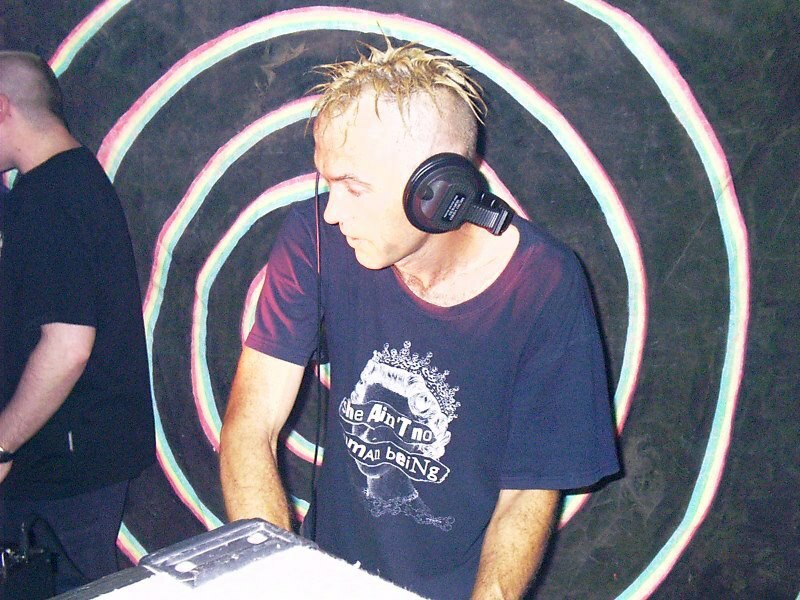 Spliffy B, 1st of our Acid techno DJs is promotor and resident DJ of Acid909. Spliffy B started DJing at squat parties in 2000 around Dorset and Hampshire. He then started playing in clubs in 2002. 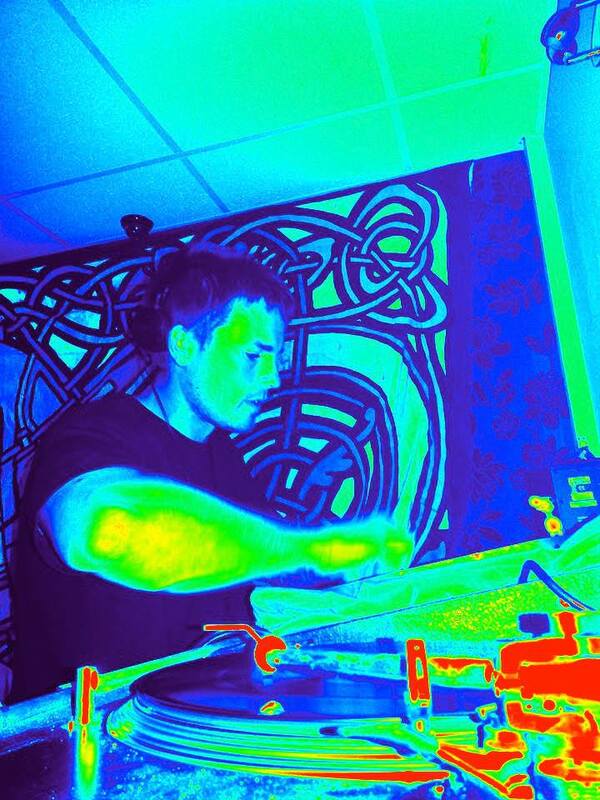 Between 2002 and 2008 Andy was playing in various places mainly in squat parties around UK. In that time he did play a few sets in Germany, and Belgium. In 2004 Spliffy B amongst other events he was promoting he promoted DNA with DJ Slimz. Between 2008 and 2011 due to personal reasons he only played a few sets, one of which was on Weymouth Beach. In 2011 he played a set in Holland. Since then Spliffy B has started promoting and DJing again. Spliffy B is currently a resident of yes yes y’all which is Readings premier UK hip hop event. He also promoted and played at liquid filth in august 2012 with Slimz, DJ Fiber and MiNoR cOnFuSiOn. Spliffy B has supported several big name DJs. – JIM BONG(Country club residents). Our nights have outnumbered, through attendance PENDULUM who played the same club the week before DRT and we had a “lock in”@The Old George, Dorchester with 155 Ravers Avin it till 5 am witnessing a 4hour set by Chris Liberator! Judda is a guest dj for Londons HARD DANCE PRODUCTIONS (Run by MIRO) who have brilliant dj’s n engineers and an awesome sounding Rig! Leon Immense is a part of the 909 London Dj’s and Producers collective and Dirty Rotten Therapy. Coming from the south coast of the UK and involved with the underground scene since 1995. Leon jointly runs DIRTY ROTTEN THERAPY with Judda! (see above!) D.R.T host nights (mainly in Dorset)of Filthy, Banging Techno! Leon plays Clubs, Free Parties, Teknivals, Festivals and any Charity gigs. Anywhere and any part of the world all you gota do is get in contact.